Garg S, Brazg RL, Bailey TS, Buckingham BA, Slover RH, Klonoff DC, Shin J, Welsh JB, Kaufman FR. 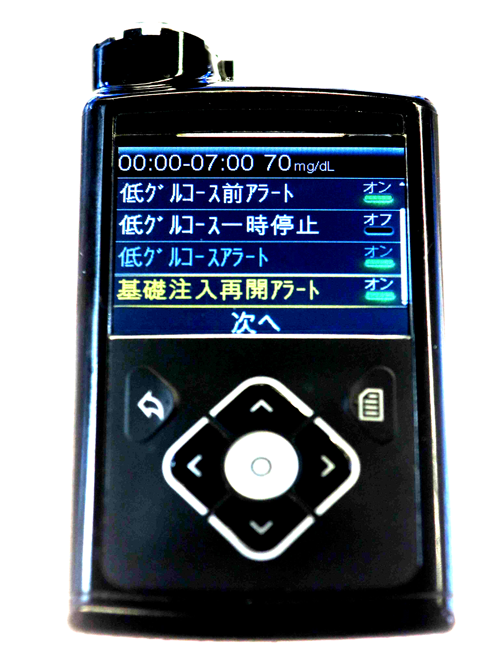 Reduction in duration of hypoglycemia by automatic suspension of insulin delivery: the in-clinic ASPIRE study. Diabetes Technol Ther. 2012;14(3):205-9. PubMed Diabetes Technol Ther. Bergenstal RM, Klonoff DC, Garg SK, Bode BW, Meredith M, Slover RH, Ahmann AJ, Welsh JB, Lee SW, Kaufman FR; ASPIRE In-Home Study Group. 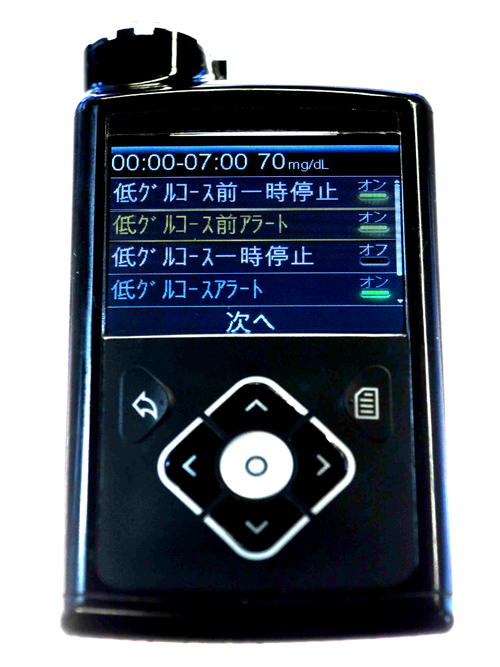 Threshold-based insulin-pump interruption for reduction of hypoglycemia. N Engl J Med. 2013;369(3):224-32 PubMed N Engl J Med. Choudhary P, Olsen BS, Conget I, Welsh JB, Vorrink L, Shin JJ. Hypoglycemia Prevention and User Acceptance of an Insulin Pump System with Predictive Low Glucose Management. Diabetes Technol Ther. 2016;18:288-91. PubMed Diabetes Technol Ther. Buckingham BA, Bailey TS, Christiansen M, Garg S, Weinzimer S, Bode B, Anderson SM, Brazg R, Ly TT, Kaufman FR. 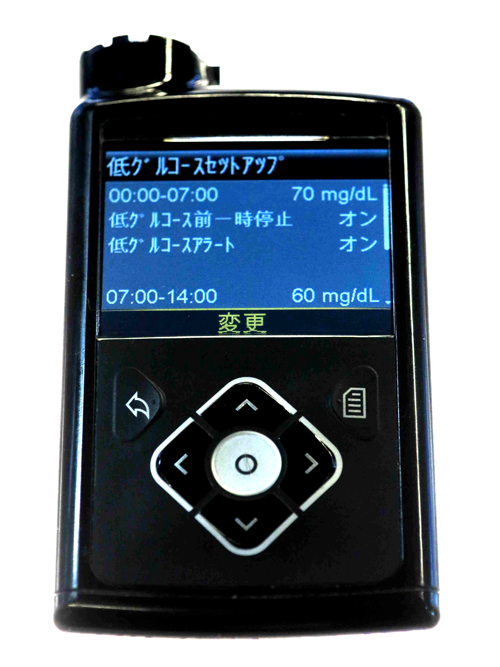 Evaluation of a Predictive Low-Glucose Management System In-Clinic. Diabetes Technol Ther. 2017;19:288-292. PubMed Diabetes Technol Ther.